UFC 225 PPV event is set to go down this Saturday night (June 9, 2018) from inside United Center in Chicago, Illinois. 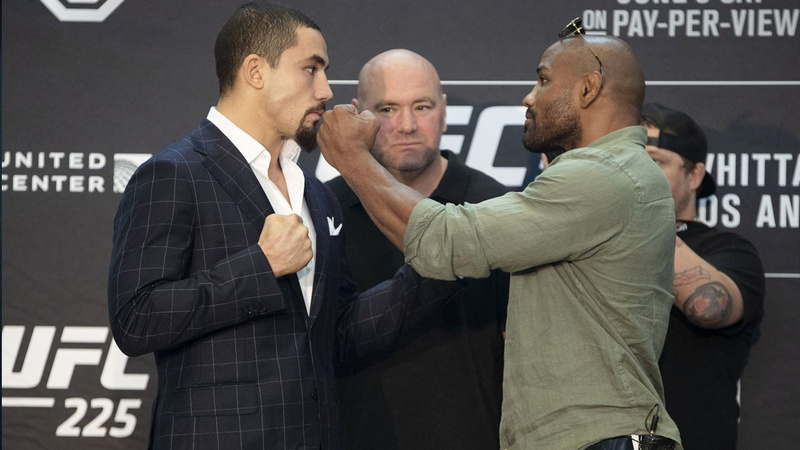 The main headliner features a UFC middleweight champion, Robert Whittaker who will look to defend his strap against Yoel Romero in a rematch of their UFC 213 match-up. In the co-main, Rafael dos Anjos will clash against trash talker Colby Covington for the interim welterweight title, the winner likely is next in line for Tyron Woodley.